Patients who received the Stryker LFIT V40 femoral head suffered from a variety of problems with their artificial hip, including extreme pain, cobalt/chromium poisoning, inflammation, joint instability, loss of movement and joint dislocation. These symptoms were the result of a taper lock failure. The major claim made by plaintiffs is that the taper lock failure was caused by corrosion at the taper junction, which is the part of the hip implant where the LFIT V40 femoral head attaches to the hip stem. 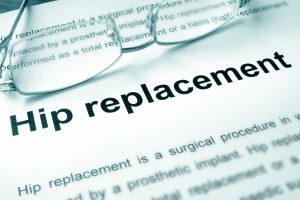 Plaintiffs also argue that not only were the LFIT V40 femoral heads defective, but Stryker and HOC knew of these problems and failed to properly warn the doctors who performed surgeries to implant these artificial hips. Over time, the taper lock failure resulted in metallosis, a serious condition where metal debris builds up in soft tissue, as well as the LFIT V40 femoral head completely separating from the hip stem. Why Did the Plaintiffs Want Their Lawsuits to Be Consolidated in One Court? There are several possible reasons why the Stryker LFIT V40 plaintiffs wanted their cases consolidated. 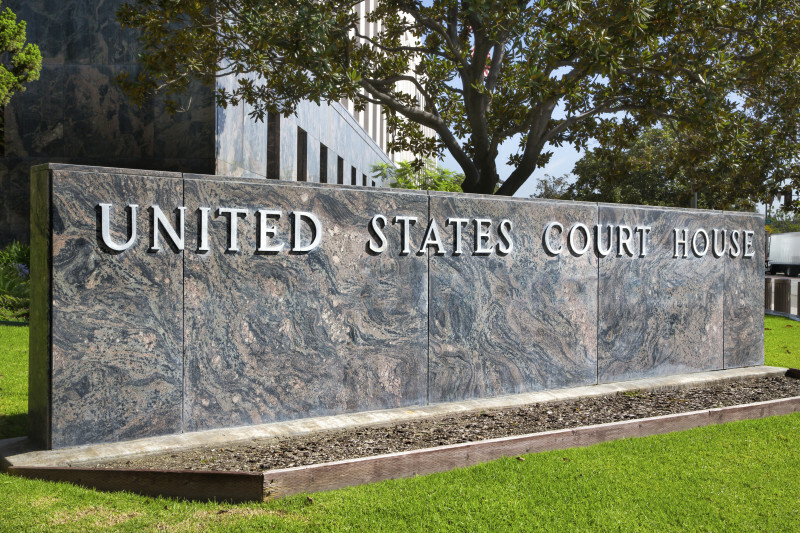 First, it allows plaintiffs to pool their resources and coordinate their legal strategies. This means they can litigate more efficiently and save money. Second, litigation can occur faster. This is usually good for the plaintiffs, because they can obtain compensation sooner. It also prevents defendants from dragging out a case. Third, cases consolidated into an MDL get a lot of attention (even, I suppose, this article). The extra media attention can bring in even more plaintiffs. With more money at stake, plaintiffs have more leverage during settlement talks. The decision to transfer was made by the United States Judicial Panel on Multi-District Litigation (JPML). Plaintiffs argued that since all the cases involved one or more common questions of fact, consolidation into an MDL would promote judicial efficiency and be more convenient for the litigating parties. HOC disagreed, arguing that there were only a “few” cases, so consolidation wasn’t necessary. 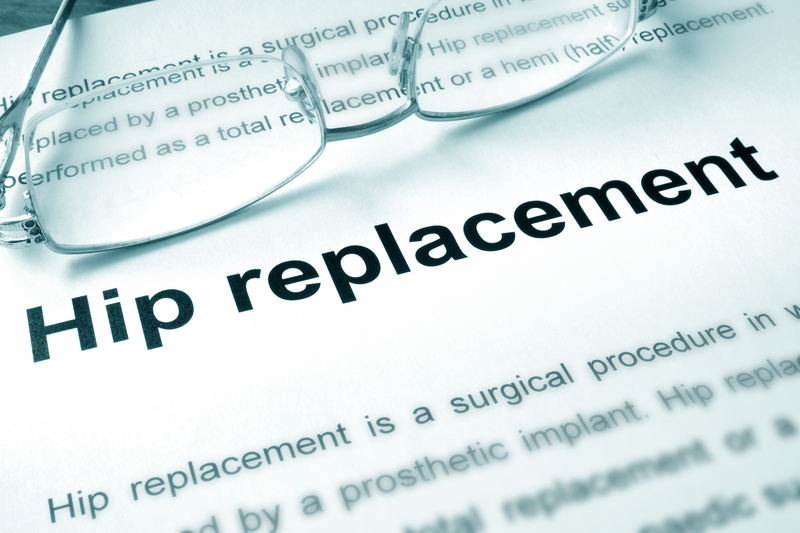 HOC also argued that even though all the cases involved the same LFIT V40 femoral head, because there were a wide variety of hip stems used by different patients, it didn’t make sense to consolidate the cases. The JPML disagreed with HOC and consolidated all 33 cases into an MDL. The 33 Stryker LFIT V40 lawsuits from 17 total federal districts will be transferred to the District of Massachusetts, and handled by Judge Indira Talwani, who is already hearing several Stryker LFIT V40 cases. However, Judge Talwani has never handled an MDL and has only been a federal judge since May 2014. The cases will now advance to pre-trial matters, primarily discovery. In the meantime, additional cases may also be added to the MDL. Once discovery is complete the cases will be transferred back to their original federal districts for trial. Before that happens, the Court will try to get the parties to settle the cases. One way to promote settlement is to have bellwether trials. Bellwether trials are cases that represent the whole group. Bellwether cases will go to trial and be tried by a jury. How these cases turn out will provide insight to the parties as to whether a settlement is possible and if so, what the settlement terms should be.